Breast cancer can be scary and confusing, both for those diagnosed and for their family and friends. It’s important to have a strong support network to help with the physical and emotional demands of this disease. 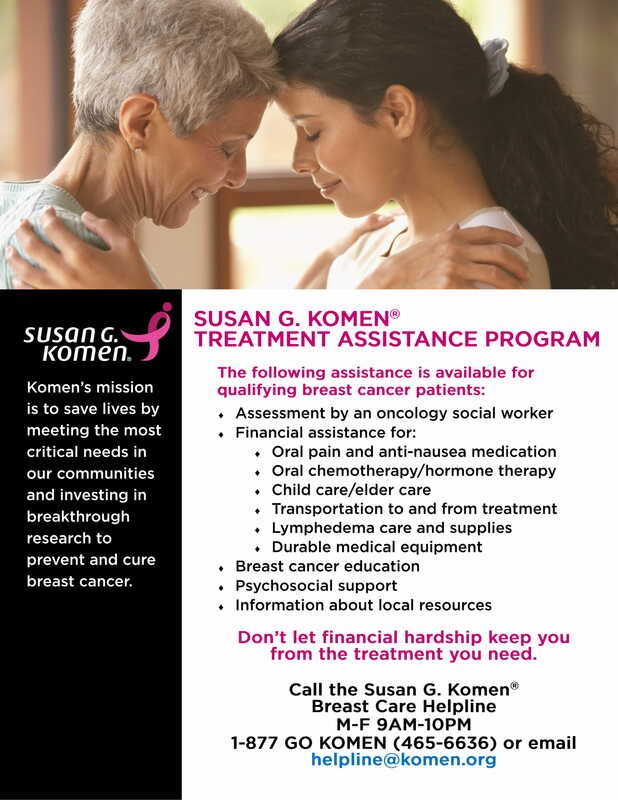 If you or a loved one has been recently diagnosed with breast cancer, this card may be helpful in navigating through some immediate questions. The Questions to Ask the Doctor About Breast Cancer series includes 15 topic cards on a variety of breast cancer issues. Each card contains pertinent questions to discuss with your doctor regarding a specific breast cancer topic. You can download and print the cards and bring them with you to your next doctor’s appointment. Plenty of space is provided to jot down the answers to the questions. These topic cards are a valuable tool for women who have been recently diagnosed with breast cancer, who may be too overwhelmed to even know where to begin to start gathering information.